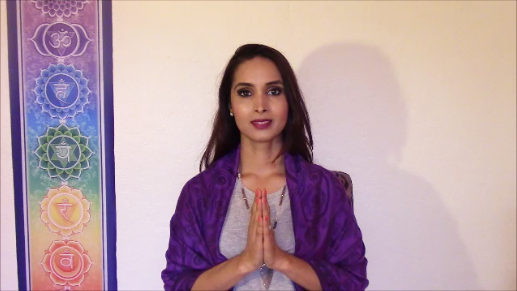 Learn how to work with mantras and start a mantra meditation practice (sadhana) to heal and transform your life. 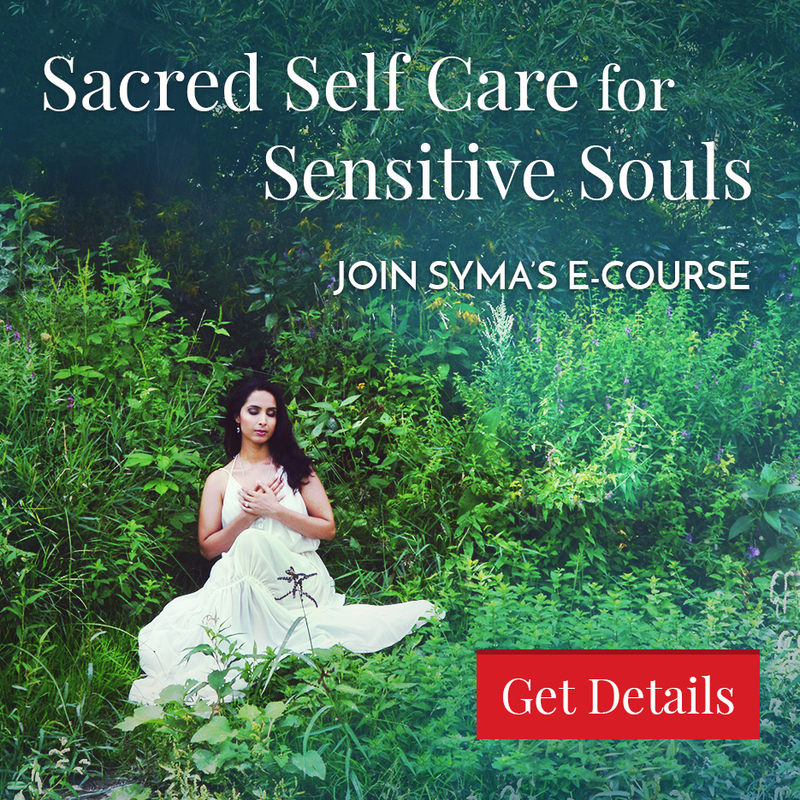 Syma shares how Sanskrit, Vedic and Kundalini mantras can help you heal your blocks and manifest and increase wealth, success, love, health, beauty, spiritual knowledge and growth, intuition, psychic protection and so much more. 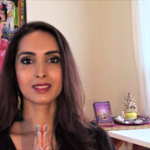 She also provides guidance on how you can use malas to chant your mantras, and how to decide which mantra to practice, how many days to practice your mantras, and the effects and benefits of mantras, and how to create a daily spiritual practice or sadhana with your mantra chant and meditation. Ahem Prema: Awakens divine and self love, heals and opens the heart and makes you become a channels of love. Om Shreem Maha Lakshmiyei Swaha: Attracts and increases spiritual and material wealth and fulfilmeent. Can also be invoked to increase success, beauty, magnetism, leadership, charisma, fertility and bliss. Om Dum Durgayei Namaha: Invokes the Goddess Durga, for spiritual, psychic and physical/material protection, and brings the blessings of the Divine Mother. Om Mani Padme Hum: Bhuddist mantra said to contain all the teachings of the Bhuddha. Invokes the Goddess Kuan Yin, and brings compassion, healing, grace, wisdom, inner peace and enlightenment. 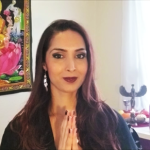 Om Eim Shreen Hreem Sarasvati Devyei Namaha: Invokes Sarasvati, the Goddess of knowledge, spirituality, writing/poetry, the arts, grace and authentic creative and divine expression. 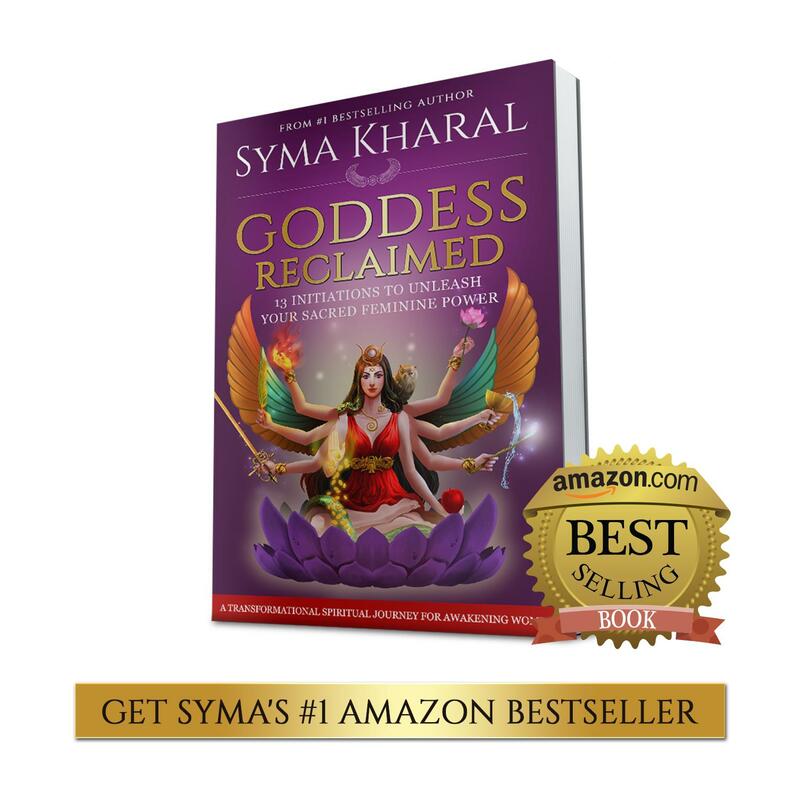 Get Syma’s beautiful Ahem Prema Mantra, 108 times MP3 here.